A STUDENT who struggled with anorexia since she was TWELVE saw her weight drop to FIVE-AND-A-HALF-STONE, until being a university fresher saved her life. 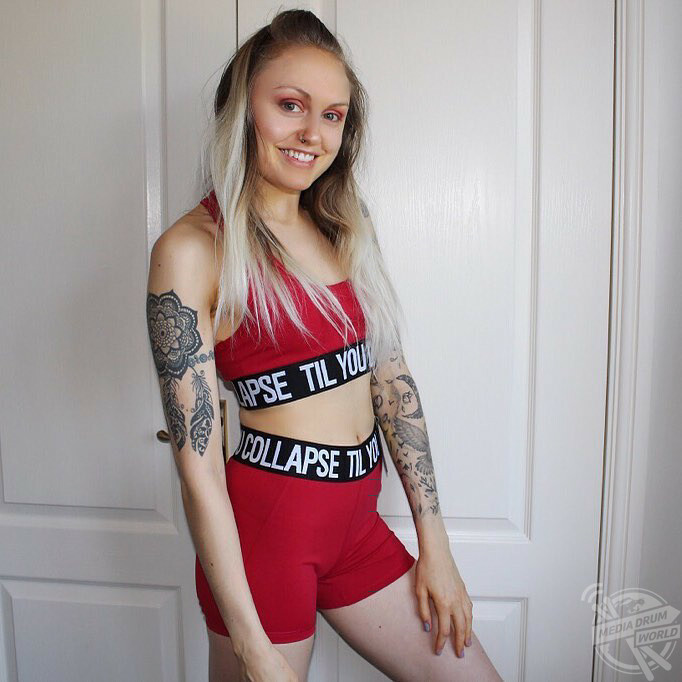 Student Athina Crilley (22) from Blackpool, UK, went down a negative spiral when at the age of 12-years-old she began wanting to lose weight and look thinner, which led to a painful battle with anorexia when Athina’s weight dropped to just 5st 5lbs. Athina now loves her body and has built her confidence since going to university. At the age of 12, Athina was a UK size 12 and she became more body conscious the older she got. What started as wanting to shed a little bit of weight quickly became more of an unhealthy obsession for Athina. Between the age of 13 to 19-years-old, Athina had to be hospitalised a total of five times, with her last two hospitalisations, aged 18 and 19-years old, in Priory hospitals on specialist eating disorder units. Athina now, as she works out four to five times a week. At her lowest weight, Athina weighed just 5st 5lbs and a UK size 0 at the age of 16. However, now Athina is a much healthier 8st 1lb and a UK size 8. Athina overcame her anorexia when she went to university because she had spent the previous six years of her life isolating herself and focusing so much of her concentration on food and calorie intake, that when she got to university she wanted to make a new name for herself and relish in the fun of freshers. Athina before, when she was deeply struggling with anorexia, anxiety and depression. “I was slightly overweight as a 12-year-old, not massively overweight but I was a UK size 12 and I became more body conscious as you do around that age,” said Athina. “So, I decided I wanted to lose a bit of weight to maybe get to around a UK size 8, and that escalated very quickly into something more. Athina on holiday in Amsterdam. “Every day was a constant battle with myself. I felt guilty if I gave in and ate more than I usually allowed myself or I didn’t exercise for as long as usual. But I was also frustrated because I knew that this wasn’t how I wanted to live my life. “I became very introverted due to having little energy and I was feeling so tired and drained all of the time. This resulted in many of my ‘friends’ not really bothering with me anymore. 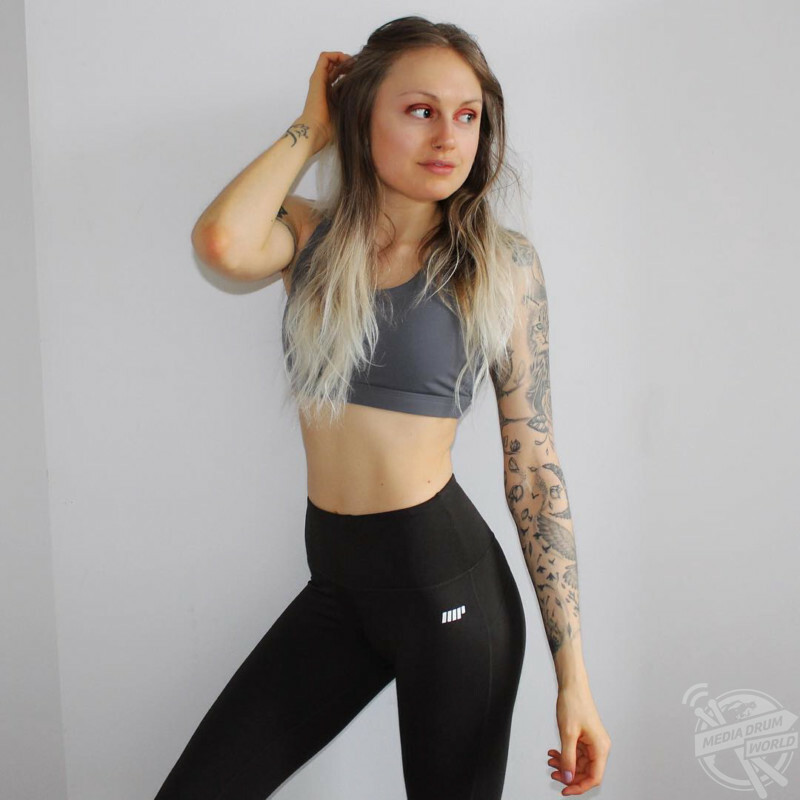 Athina now, after recovering from anorexia and now loving her gym physique. “I found it difficult to concentrate on anything at all apart from food, which I thought about 24/7. “These things, along with the guilt I felt every day and the worrying about food, exercise and my body, led me to being diagnosed with depression and anxiety, things that still affect me to this day. Athina on a holiday in Paris. “Alongside the mental side of it, the physical side effects of rapid weight loss and malnutrition included thin hair, weak nails, dry skin, feeling extremely cold and having poor circulation. I bruised very easily and lost my periods as well. “Because of what I put my body through for so many years, I now have irreversible osteoporosis in my hip and spine. Athina during her battle with anorexia when she weighed just 5st 5lbs. 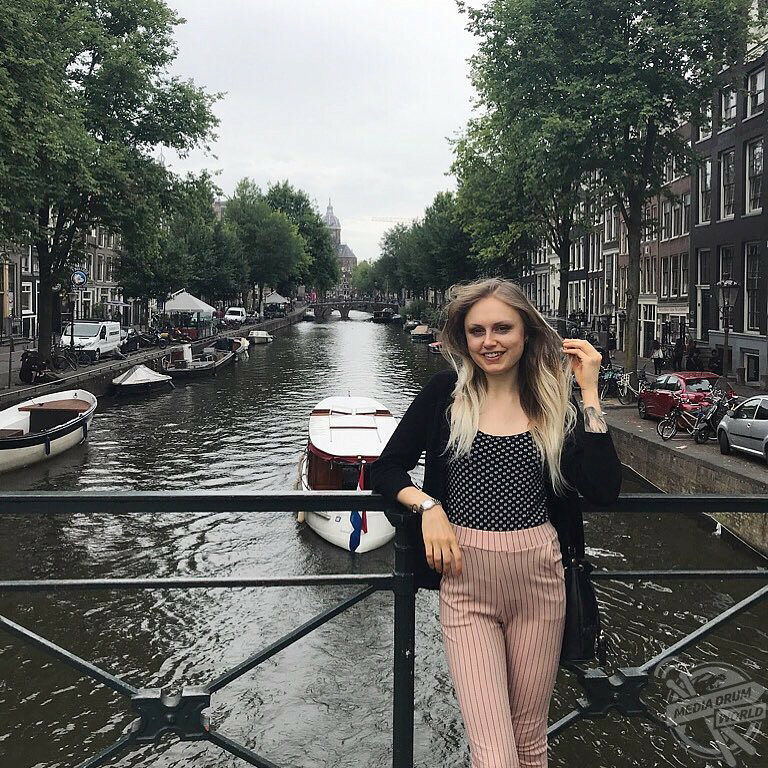 After many hospitalisations, Athina wanted to change her life for the better and she didn’t want to be controlled by the eating disorder any longer. When she went to university to study Biochemistry in 2016, the new environment encouraged Athina to change the mindset she had been stuck in since she was 12 as she wanted to be able to enjoy her new lifestyle. “I cannot express how much overcoming anorexia has changed my life. I am happier, healthier and stronger,” said Athina. Going to university saved Athina’s life when she decided she wanted to enjoy her experience over anorexia. 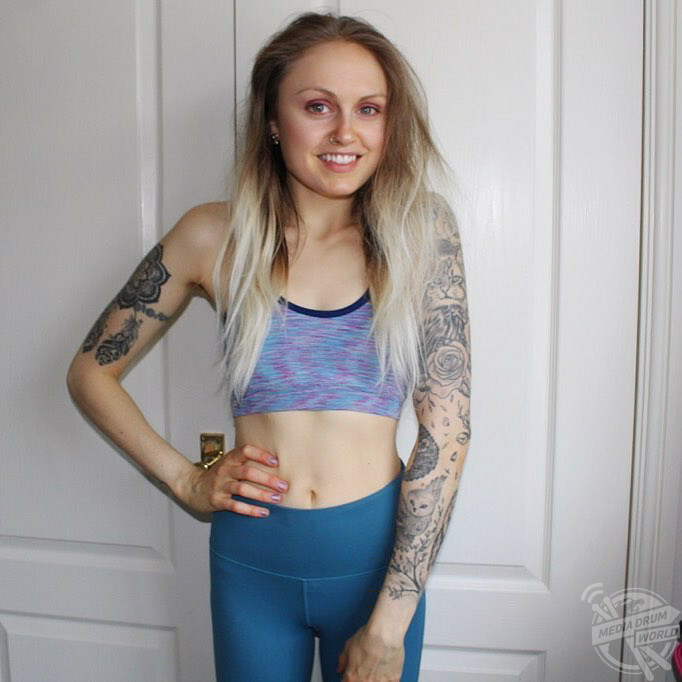 “I had so many ups and downs throughout the years, but the final steps to overcome anorexia once and for all came when I had more social opportunities. “When I started my first year of university, I didn’t want to be the weird girl who stayed in and didn’t speak to anyone, so I forced myself to go out during freshers and include myself in events. 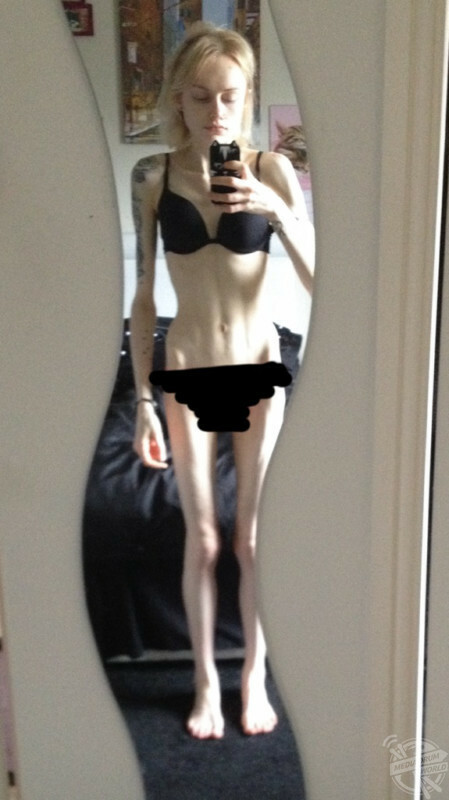 “As I began going out more and being more social, anorexia kind of got pushed to the side. “I got a boyfriend a few months later and having someone there for me through thick and thin really helped me to feel better about myself. I began to feel less like anorexia, food and exercise was the be all and end all. “Slowly but surely, recovery became more of a reality than a dream and without even realising, anorexia was no longer a part of my life. 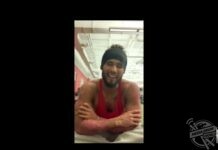 “Physically, every part of my body has improved. My bones are no longer protruding, my hair is no longer thin and dry, my nails are much stronger and my body aches less. 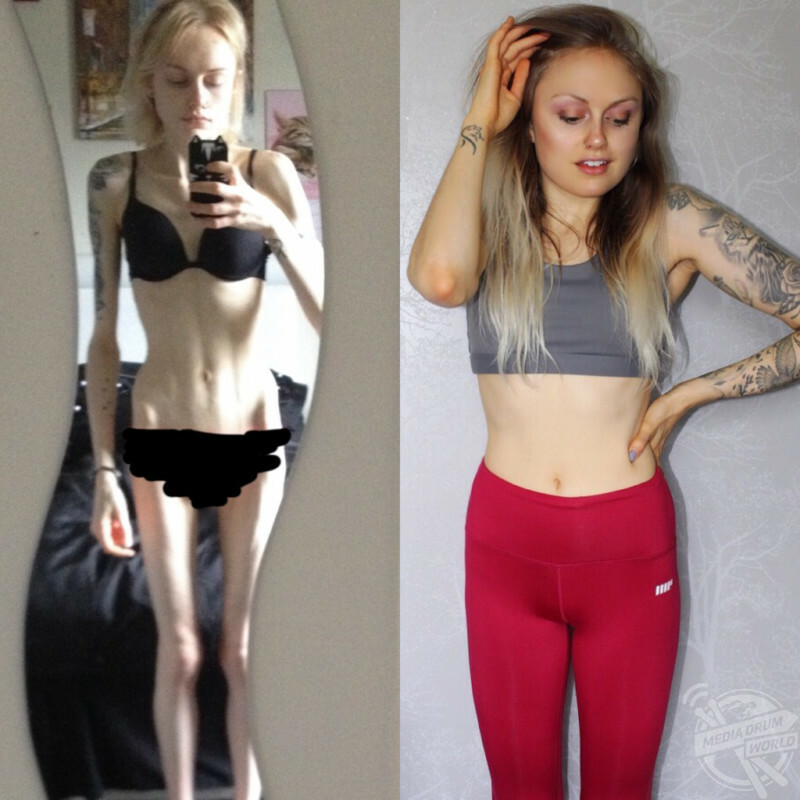 “Anorexia affects every part of the physical body and mind, so recovery has improved every aspect of my being. Athina isolated herself and focused only on food tracking and exercise when she was struggling. “I’m now super happy with my body. I enjoy food and I allow myself to eat basically anything I want. My life is so much less restricted now and it feels amazing. Since recovering, Athina has found her passion for weight training, which she now does four to five times a week, allowing her to gain healthy weight and become stronger. 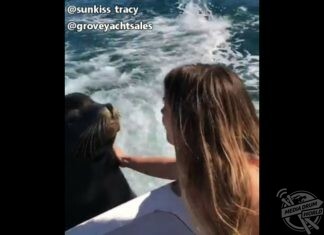 Athina has shared her inspiring recovery on Instagram in the hopes of inspiring other people who want to recover who might not think it’s possible. “My first question to anyone suffering who asks me how I got better is to say ‘where do you see yourself in five years?’. Most people won’t include anorexia in their future, so I say, ‘if anorexia isn’t part of your future, what are you going to do to ensure that?’” said Athina. Athina changed her mindset when she went to university and wanted to enjoy freshers. To find out more about Athina’s recovery journey, check out her Instagram page @athinaafit.